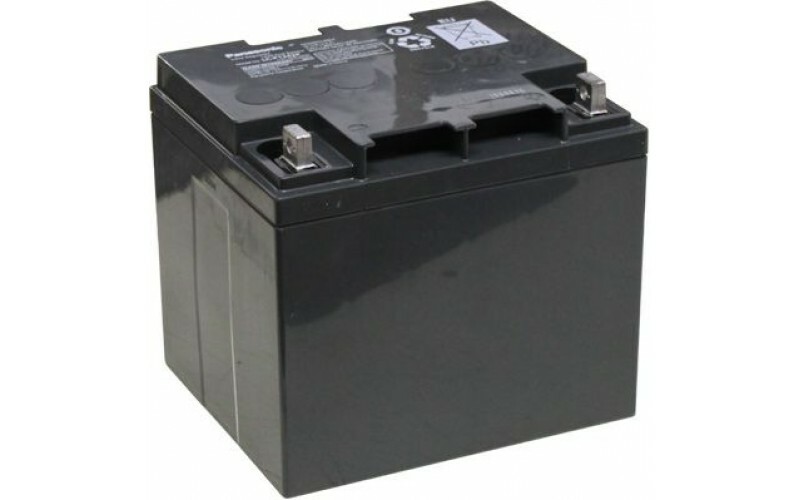 38Ah / 12V AGM ( Absorbed Glass Mat ) is a VRLA ( Valve Regulated Lead Acid ) rechargeable battery capable of being used in confined spaces, unlike the conventional wet acid batteries that require venting these can be place in any position and are non-spillable. These high quality sealed batteries manufactured by Panasonic are designed to provide outstanding performance in withstanding overcharge, overdischarge, and resisting vibration and shock. 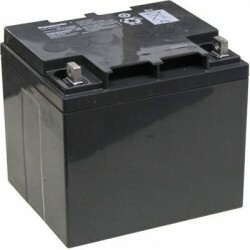 These 12V batteries are compact while providing full and reliable power. The use of special sealing epoxies and excellent case and cover construction assures exceptional leak resistance, and allows them to be used in any position.